Patients often have common questions about sclerotherapy, a minimally invasive procedure used to treat spider veins and varicose veins. 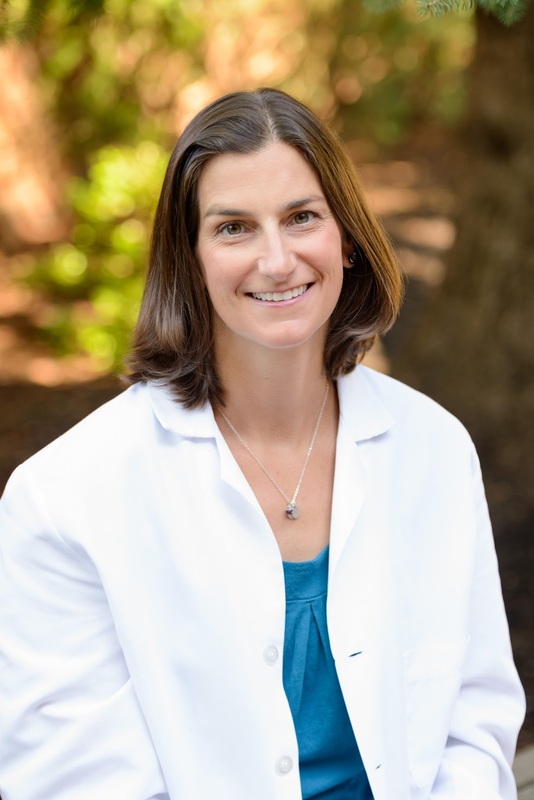 To shed some light on the topic, here is a Q&A with Alison Scheib, PA-C, who specializes in sclerotherapy at the Vein Healthcare Center. Sclerotherapy is a medical procedure involving a series of injections into a dysfunctioning vein. The provider uses tiny needles to inject a medicine called a sclerosing agent into the vein's interior wall. This causes the vein to become sticky and seal shut, causing the troublesome vein to disappear. Blood then finds a healthy path back to the heart. “Ultrasound guided” or “light assisted” defines how the vein is visualized during these injections. Ultrasound-guided sclerotherapy uses ultrasound echoes to locate veins that are not readily visible and cannot be seen with a light. This procedure is often used to treat perforator veins, or veins that connect the superficial system (above the muscles in your leg) to the deep system (veins under and between the muscles of the leg). During light-assisted sclerotherapy, a small, hand-held light illuminates the veins directly below the skin, which allows the sclerotherapist to clearly identify the source of the dysfunction. Who is sclerotherapy best for? Sclerotherapy works best for those with superficial veins that are not directly connected to deep veins by junctions and have a diameter less than 5 mm. It can also be highly effective in patients who have leg symptoms such as heaviness, aching, pain, itching, swelling, throbbing, or skin discoloration or breakdown. How long does the treatment take? How many treatments do most patients need? Number and length of each treatment varies from patient to patient. Each session can take between 15 minutes and one hour, depending on the complexity of vein patterns and reflux. Most patients need multiple treatments, 3-6 sessions, on average. To read part two of our interview with Ali, click here!